The deformation of solid materials is a subject of importance in many fields of science and engineering. For example, t he models and software in t his chapter have applications in structural engineering, material science, seismology, geology, sensor technology, and bioengineering. 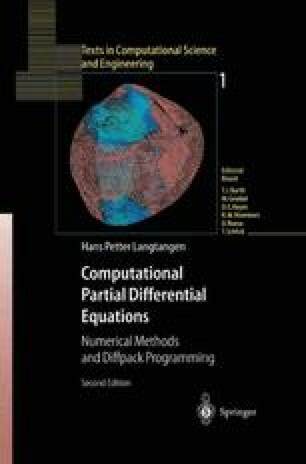 The present chapter covers two mathematical models: (i) elastic deformations with thermal expansion effect s and (ii) combined elast ic and plastic deformations.